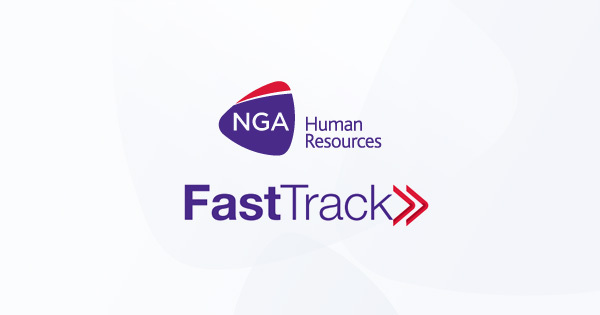 At NGA Human Resources, we take team building seriously, but some more so than others! 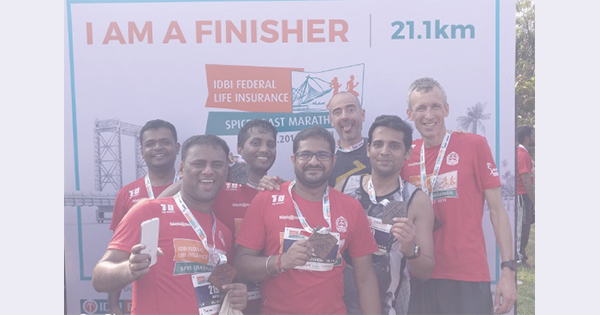 Last week, a number of colleagues from the global finance team, not only took on the Spice Coast Half Marathon in the searing Kochi heat, but they were close to winning it too! When David Cowlishaw and Carlos Benito invited Raghunandan Krishnamurthy to run with them while he was visiting our UK headquarters in Hemel Hempstead last winter, no one envisaged that less than a year later, with the thermometer at the other end of the scale, that they would be running 21.2km in perhaps the most extreme #OneTeam event yet. Shammi Prabhakar, Nilesh Yadav, Kanta Raju joined Raghunandan, David and Carlos, both of whom are based in our Madrid office, to compete in the Spice Coast half marathon. In 30c/90f+ heat, this race follows the most picturesque race route of the Indian Marathon circuit. David’s competitive streak got the better of him and #OneTeam became #OneTeamMinusOne as he took on the field. coming home in an incredible second place of a field of more than 8,000, in a very credible 1:18:07. 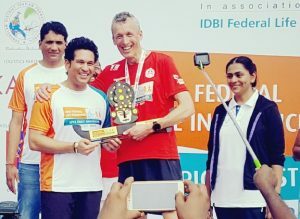 David won the trophy for being the first ‘veteran’, presented to him by world renowned former cricketer, Sachin Tendulkar – widely regarded as the greatest batsman of all time. Success did not come without dedications. The Kochi runners trained before work, three days a week for a number of months. “I could feel what a difference it made to our day at work. 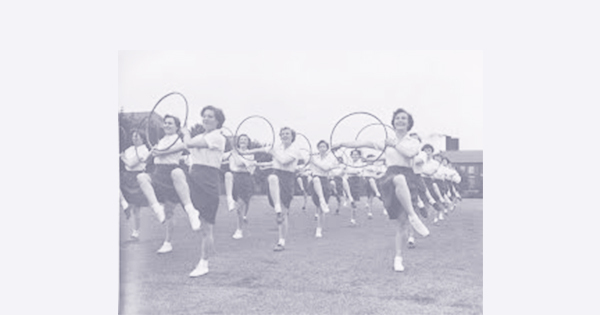 We were more productive, energetic, committed and closer as a team. Although the motivation behind this was fitness, this marathon experience has been the best team building activity that we’ve ever done.” explained Raghunandan Krishnamurthy.